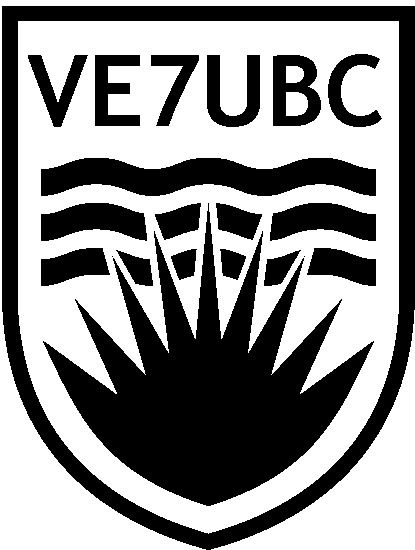 The club is located on the University of British Columbia’s Vancouver campus, in the Brock Hall Annex building, Room 2358 (top floor beneath the large antennas, see map below). Please check the Open Station calendar before visiting, or feel free to get in contact by sending us an email using the contact form below. Also note that sometimes the doors to be Brock Hall Annex are locked, if this is the case submit a contact us email (long response time) or walk around the side of the building to the short side with the stairs to the top floor, knock on any of the windows on that side and someone in the station will answer (if there is anyone there).